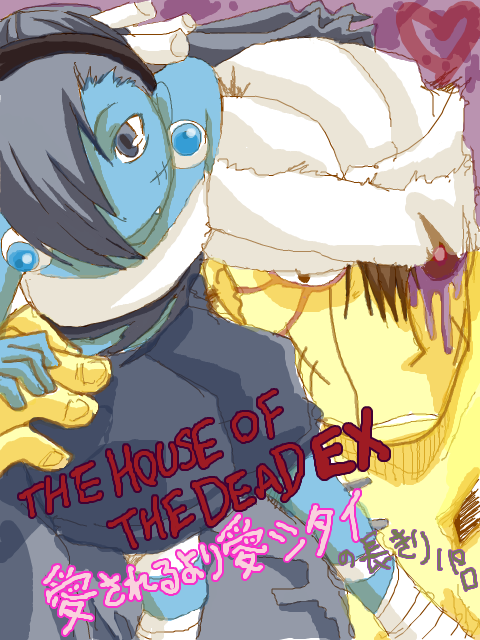 The House of the Dead III has been out since last month. 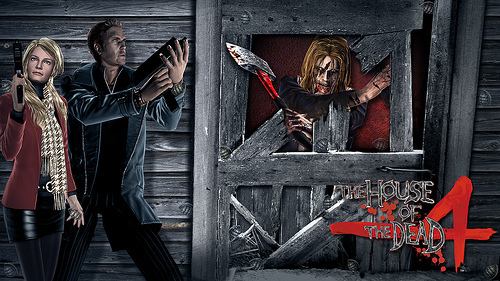 I hope you all enjoy the game with your friends and are excited to play The House of the Dead 4 on April 17th. 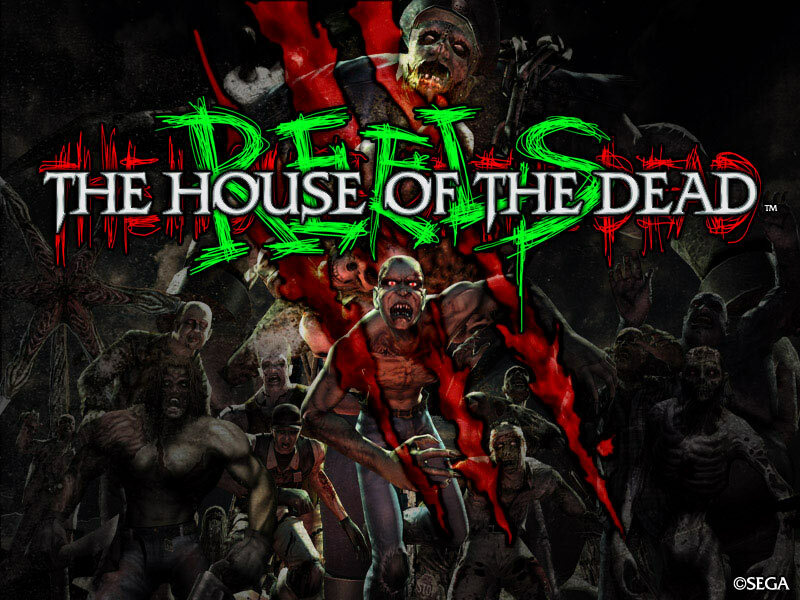 Starting today, I will post some useful tips and tricks on how to beat the bosses in The House of the Dead III directly taken from the HOD2&3 website for the new players. 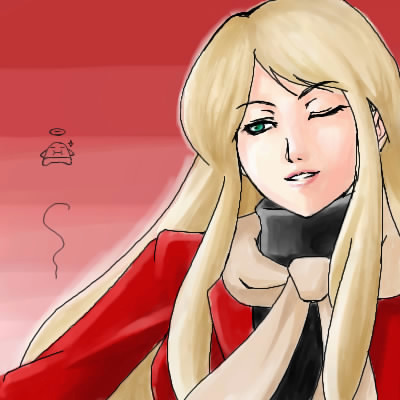 Let’s start out with Death (Type 0011). 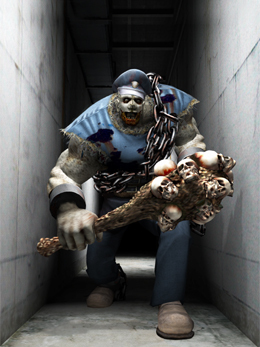 A security guard creature that protects the abandoned EFI research facility with a club made from flesh and skulls. Death is a brutal guard that chases you relentlessly with a gigantic club. Shooting its big, brawny body won’t do you any good. Aim for its head. That’s its weak point. you’ll fall victim to its giant club. passing in and out of view. Efficient timing of your reloads is key. Death has two attack patterns. Charges toward you and wallops you. so it should be pretty easy to target. Death leaves itself open the instant it starts running this way. Chases you behind columns and then wallops you. moves at all, so targeting it should be a piece of cake. But figuring out when to reload isn’t quite so easy. block your shots and you won’t be able to score any hits. If you reload after Death goes behind a column, it’ll be a tough battle. and each time it appears again, get three shots in. Kori’s bonus tip: You can rack up points when Death’s attack (yellow) gauge is down. 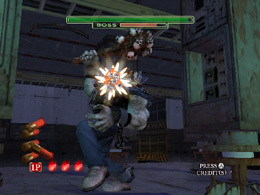 Similar to Judgement in HOD2, where you can shoot Kural for more points. “The Sega consumer business is expected to post operating loss due to the challenging economic climate and significant changes in the home video game software market environment in the US and Europe. 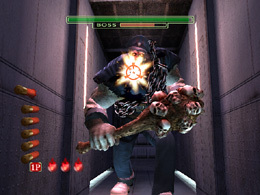 The House of the Dead 4 is safe, but there still some sad news for the fans. Assistant Community Manager, Kate Bryant aka Kate Burning has been recently laid off today. 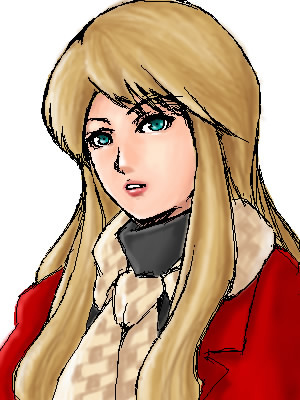 For those who don’t know, she was a new recruit as a community manager after Aaron Webber was promoted as Assistant Brand Manager for Sonic Generations and Yakuza: Dead Souls. 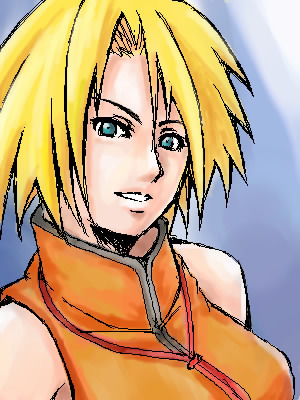 She was also in charge of promoting the rerelease of The House of the Dead III and the long awaited 4 installment. I think she did a fantasic job promoting these two games. 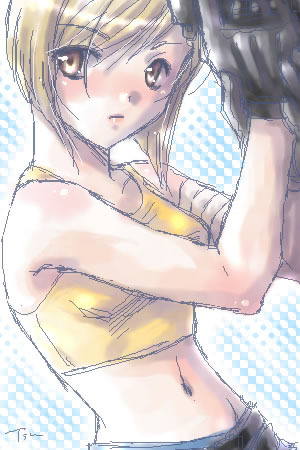 Wish her good luck for her future and hope that awesome opportunities come her way. My my technology is advancing quite rapidly these days. This video describes how players can play the game with the use of eye tracking powered by Tobii T120 eye tracker. Eye tracking is the process of measuring either the point of gaze (“where we are looking”) or the motion of an eye relative to the head. An eye tracker is a device for measuring eye positions and eye movement. Eye trackers are used in research on the visual system, in psychology, in cognitive linguistics and in product design. Basically, you can just move the cross air with your eye and click a zombie to obilivion. Who is this “Mystery Man”? 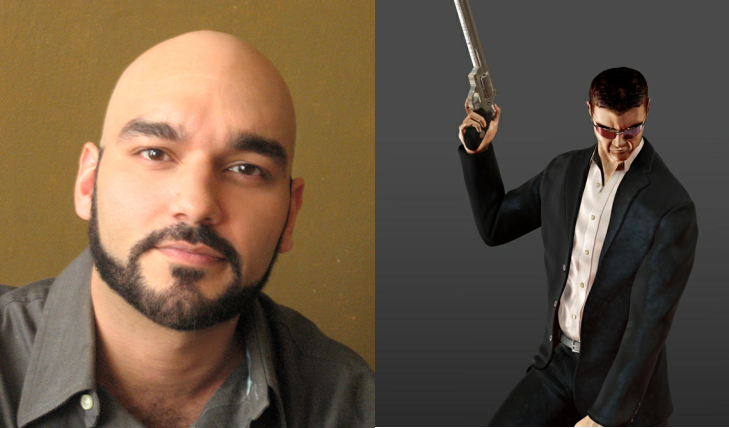 Who is this “Mystery Man” who appears in the endings of The House of the Dead III and 4. Is he the mastermind behind the events of the entire series? 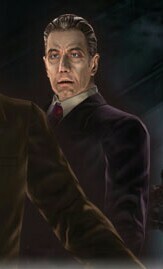 Some say he’s AMS Agent Harry Harris, who was injured by Strength in The House of the Dead 2. As you see how the way the Mystery Man walks, he limps on one leg. However, he shows signs of old age. So the rumor of him being the shady AMS Agent maybe false. Others say that he could be Papa Caesàr as he shows sign of age and was shot in the leg by one of the protagonist. Though, he was killed by the prison warden, Clement Darling towards the end of Overkill. So who could he be? Why did he say human’s have no need of hope and the vital he picked up, what is its “true” purpose? 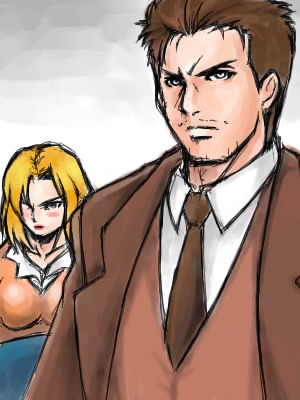 Perhaps, we will find out in the next installment of The House of the Dead. 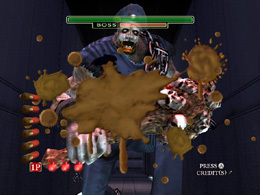 To obtain this ending in the House of the Dead III, you must fight these bosses in the following order after Chapter 1:Sun, Death, and Fool. Your ranks must consist of more S’s and a full partner rescue. 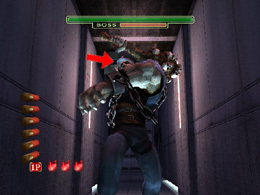 To obtain this ending in the House of the Dead 4, your ranks at the end must consist of A’s and S’s. Your accuracy must be 70% (Perfect) and final rank overall must be Special or Top Agent. We have a lot of HotD fans in the United States of America and United Kingdom, who spend their hard earned quarters blasting Curien’s creatures to obilivion. Even to a point of a fanbase like the Sonic series showing of their own fan art. 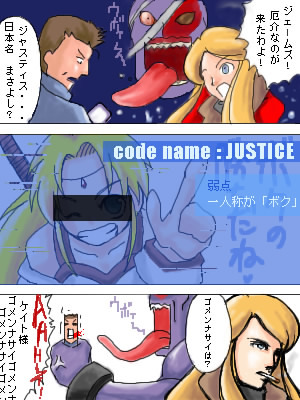 Though, the US/EU are not the only ones, Japan even has a fanbase for The House of the Dead series. 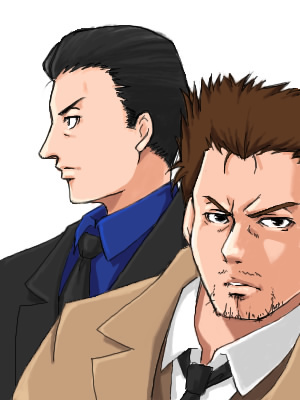 I’ve stumbled upon tons of fan art by the Japanese and there by far beautiful and amazing! Sega is holding a contest to celebrate the upcoming release of The House of the Dead 4 by counting the grenades from the picture above. Here’s how you enter. Answer to number of grenades in the Image, (your “Entry”). 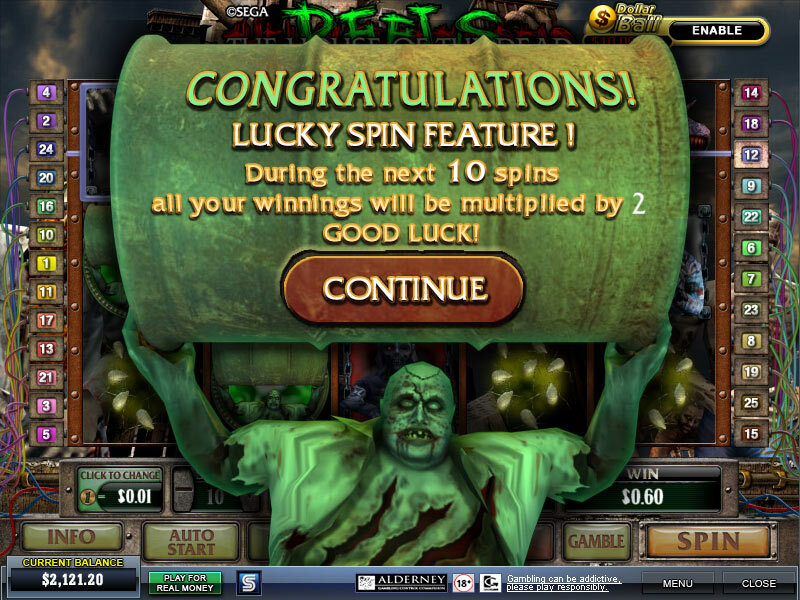 Back in 2009, Sega created their own casino based website called “Sega Casino” where players can make bets and play slot machines based on many popular franchises by Sega, including The House of the Dead. 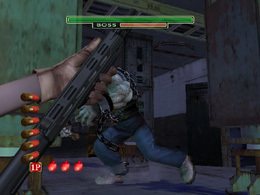 House of the Dead Reels is an exclusive game to Sega casino themed from their popular light gun game. I’m sure anyone who’s been to a seaside amusement arcade will be familiar with the series. 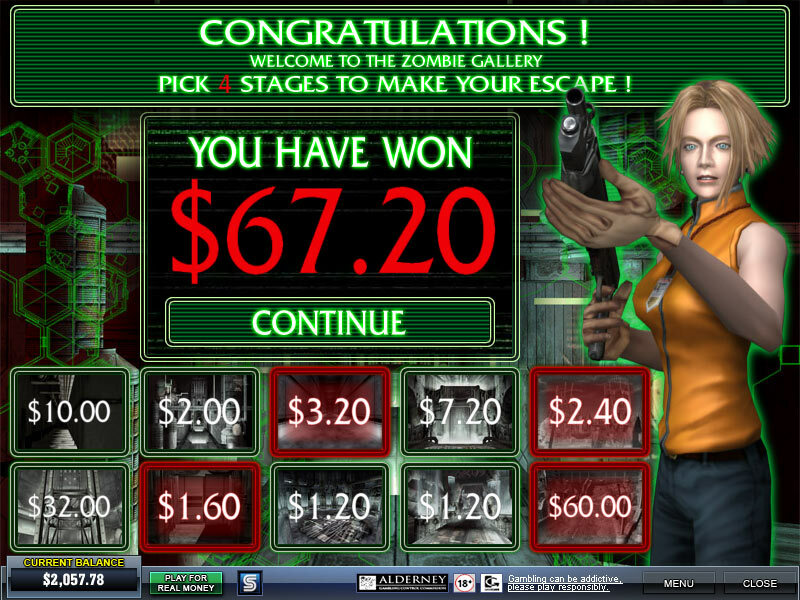 It’s features are standard fare, spin in 3 scatters and you get some free spins, spin in 3 woman with the gun and you activate the Zombie gallery which is effectively a random scratch card sub game. Never the less it does what it does very well with a high degree of polish with great sounds and graphics making full use of the theme. 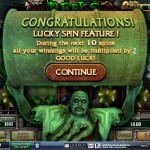 Players are rewarded with frequent but small wins making this a highly addictive game. 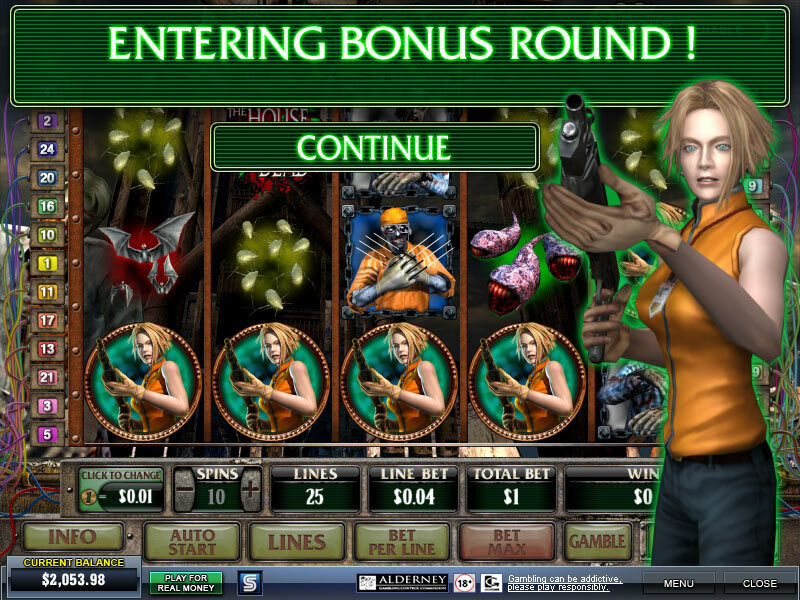 Feeling lucky playing this game on Sega Casino? Unfortunately, Sega closed their casino site. But, I still have screenshots to show. Click below.